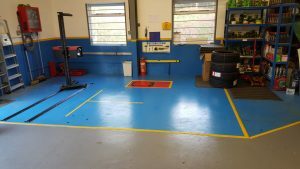 We have a modern MoT testing bay equipped with roller brake testing to ensure the best possible service to our customers. Fully qualified tester who will rectify any minor “niggles” free of charge on the spot. Should your bike fail the test on anything more major, we will be only too happy to advise you on the best way to rectify the faults and give you a quote for the carrying out of the work required. 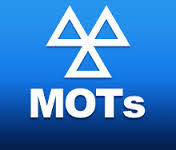 MoT’s can be made out up to 28 days before the expiry of the old certificate. The unexpired portion is then “added” to your new MoT certificate giving you up to 13 months MoT. This means that there is no disadvantage to bringing your bike in early and the advantage is that if it does fail first time you have got time to get it repaired. For your own peace of mind we are offering MOT’s on pre 1960 motorcycles at a reduced rate £25 and £30 for a motorcycle fitted with a side car.